After purchasing, you will receive an upgrade certificate with a unique serial number, a registration card, and upgrade scheduling instructions. You must call or email the Sony Service to schedule an appointment, and you must send the camera with your registration card to a Sony Service Center. The upgrade is normally completely in approximately two business days after receiving the F5 at the Service Center. Upon completion, you're camera will be shipped back to you. 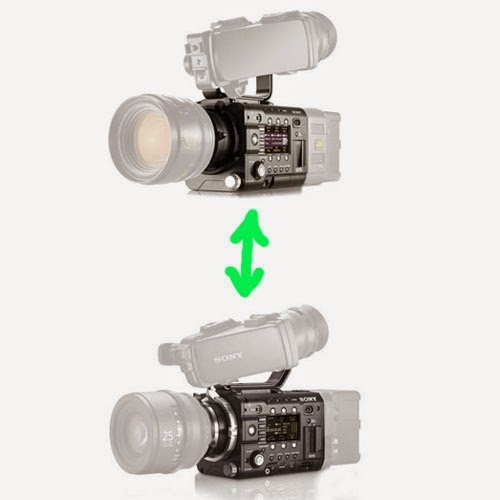 Item Reviewed: Sony PMW-F5 to Sony PMW-F55 Upgrade 9 out of 10 based on 10 ratings. 9 user reviews.